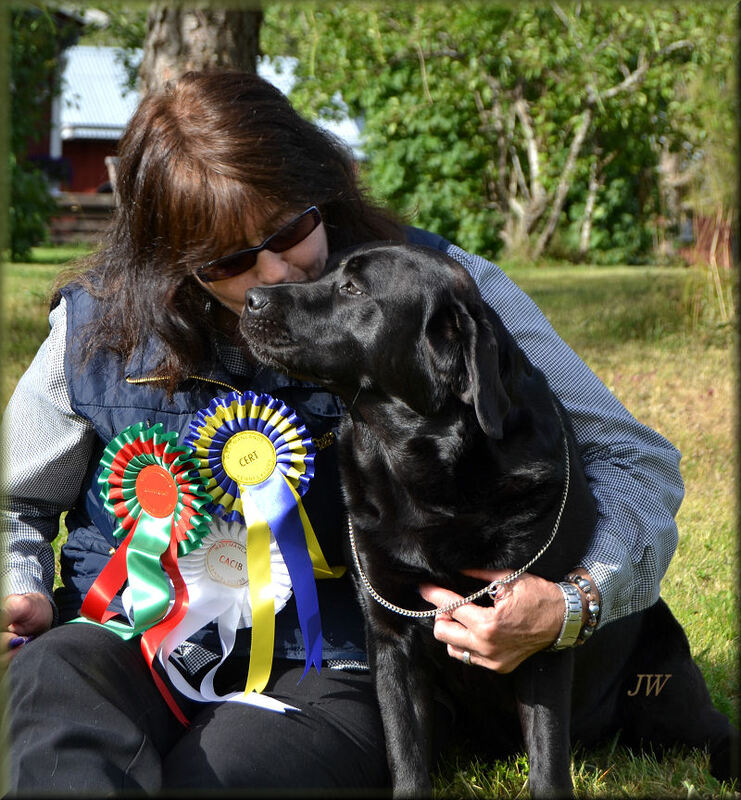 first prize at Championship Field Trial in Denmark , our 26th prize winner at Championship Field Trial !! Ralph is own & loved by Ann- Marie Peterson !! Multi CH Smart Fellow´s Saved By The Bell ´´Rizzo´´won his 17th Title & BOB number 31 !! Own & love by Camilla Johansson . 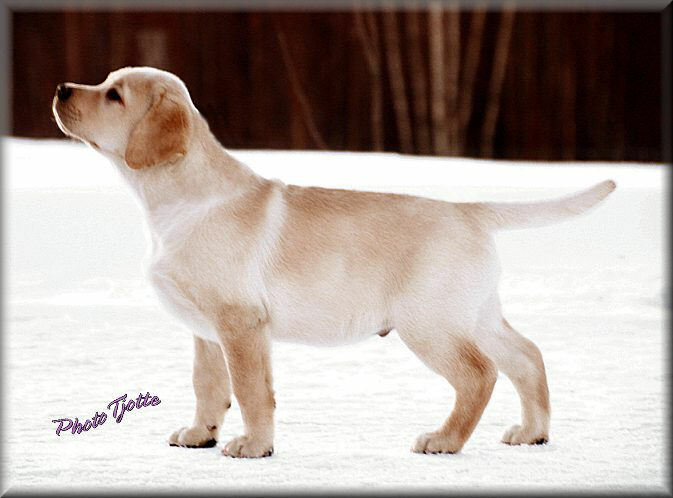 The two CC winning littermates Tracking CH Smart Fellow´s So You Think ´´Tinky´´ & Tracking CH Smart Fellow´s Sticks Like Clue ´´Colby´´ he won his 4th CC and his Tracking Champion title and the teams 20th Tracking Champion !! Tinky is own & love by Maria Grind . 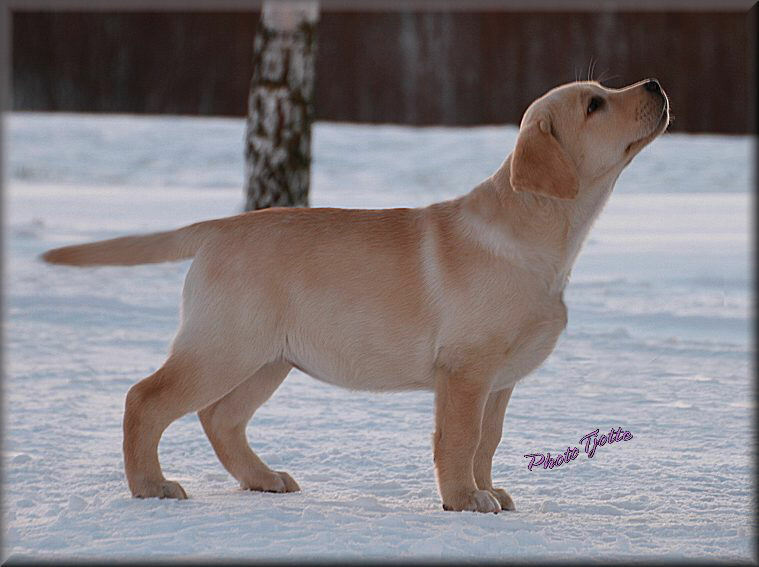 CH Smart Fellow´s Red For Danger ´´Cleo´´ new Champion 2013 !! Cleo & Colby is own & love by Smart Fellow´s !! Tracking CH Chefs Best Punch ´´Mattiz´´ Pass the qualifiction for Championship Field Trial in Denmark !! Own & love by Gunilla Svensson . And 2 Res CCs to darling ´´Alph´´Carpenny Kubla Khan !! Our small kennel celebrate FANTASTIC 469 BOB & CC !!!!! BIG kiss & hugs to all how have tribute to our sucssess !! And the biggest kiss to Annie how take the best care of the dogs at home , when the rest of us are out and travel !! !